Alderwood is an established residential community located in the far west and north-west portion of South Etobicoke. In reality, there are 2 distinctly-different 'Alderwoods' — Alderwood East and Alderwood West. Alderwood East is located on the east side of Brown's Line which is the southerly extension of Highway 427. It is one of the first planned communities in post-war Etobicoke. It was developed in the early-1950s to meet the critical need for housing in early the post-war years and grew out of farmer's market garden fields which produced many fruits and vegetables for local markets. Alderwood East was a pioneering experiment in planned housing and today it provides a variety of housing stock from modest and affordable 2-bedroom bungalows to bigger 1 ½-storey 3-bedroom homes to huge family-size 3-bedroom bungalows. Many of the properties in Alderwood East enjoy generous-size 40 to 45-foot wide lots with private drives and garages. Because the housing stock is based on a limited number of architectural designs, there is a comforting familiarity to many of the streets. 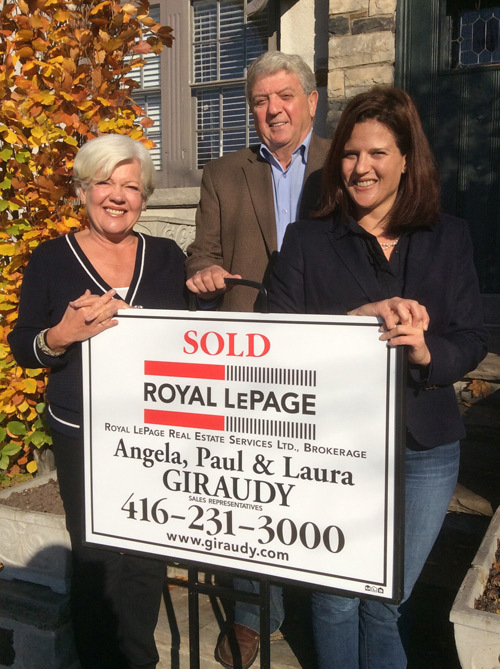 Often described as a "cookie-cutter" community, many of its residents love the community for precisely that reason as it is it provides for consistent, orderly and precise tree-lined streets. As in other South Etobicoke neighbourhoods, Alderwood East is seeing steady new development as builders buy up large lots to construct new detached homes and/or semis. More and more frequently, homeowners are topping up their bungalows to create larger homes with modern features. West Alderwood began as a series of market gardens producing fresh fruits and veggies but it grew in a slightly different manner. Most streets offer planned wartime housing and 1950s post-war housing but many other homes began as simple cottages or modest dwellings. Over the years; most of these original properties have been steadily converted into permanent residences or demolished and replaced by infill housing. These days, Alderwood West is also becoming attractive to builders looking for large lots to construct new single detached homes or semis. Increasingly existing residents are adding second storey additions and renovating their bungalows to create like-new family-size homes. Still, Alderwood West enjoys more of a mixed, eclectic ambiance which appeals to those who may prefer a community with a more diverse feel and look. Typically buyers are attracted to both 'Alderwoods' because they want a well-built home with private driveway and garage at an affordable price in a well-established, family-friendly neighbourhood. 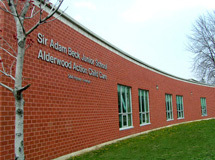 At its heart is the new Sir Adam Beck Junior dual track school offering both Early French Immersion and regular English programs. It is located at the all-new Alderwood Centre along with public library, pool/sporting facilities and day care centre. 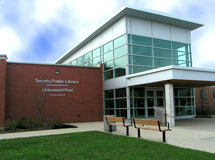 The neighbourhood is also home to Lanor Junior-Middle School, St. Ambrose Junior-Middle Separate School and the Franklin Horner Community Centre. 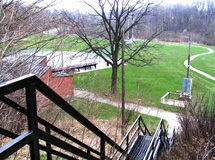 Nearby is the Etobicoke Creek and Valley Park otherwise known to the locals as ‘The Valley’. It features a babbling creek, waterfalls, natural wetlands, miles of walking trails, baseball diamonds and green space galore! Buyers are also attracted here because all of Alderwood is within easy driving distance to just about everything! The GO Train, TTC streetcar, Mississauga Transit and TTC bus to the subway are within a healthy walking distance. The 427, the QEW and the 401 are conveniently close by; and the airport is just 10 minutes away. Best of all, it’s just a short drive to Sherway Gardens, Home Depot, Lowe's, Canadian Tire, Wal-Mart, IKEA, Cineplex and the remarkable restaurants of The Queensway. Alderwood East and West offers a whole range of housing stock from small affordable 2-bedroom bungalows under $400,000 to standard 3-bedroom 2-storeys to 4-bedroom new-builds costing close to a million dollars! Basically, a home can be had at just about any price!